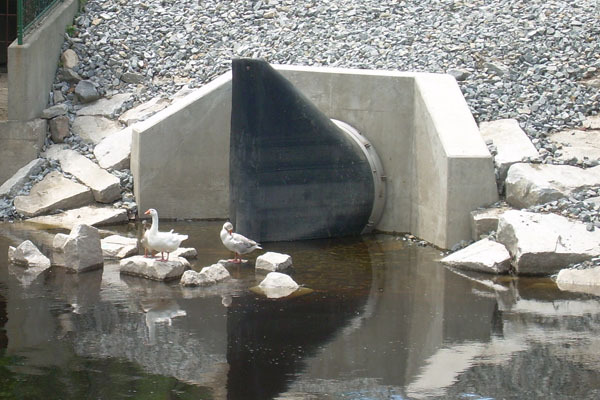 Combined sewer overflow (CSO) Systems are coming under increasing pressure from environmental groups and the government. Raw sewage discharges to open waterways are quickly becoming a thing of the past. Initiatives are also underway to protect residences and businesses from any potential discharge from CSO systems to protect the health and safety of surrounding communities. What most CSO systems are in desperate need of is a reliable means of backflow prevention. The problem with retrofitting an existing CSO with check valves is that traditional metal flapgate valves are designed for use on end-of-pipe installations only. Deep inside the sewer lines, there usually is not enough clean wall space available to mount a flapgate in a manhole or vault. Inline flapper valves are an option, but usually require digging up a section of pipe to gain access, and then living with a buried valve that will eventually hang up on debris. The Tideflex Check Valve has been a savior to many CSO systems across the world because of the many installation and mounting options available. 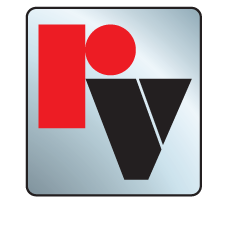 Red Valve has worked with its customers to develop a number of standard and custom configurations that allow a Tideflex Check Valve to be installed almost anywhere. Check valves are available with slip-on, slip-in, flanged, square-flanged, square-cuff and thimble plate connections that allow connection to any pipe or headwall, even installation directly into the pipe itself.